Sign up and receive Property Email Alerts of Houses to let in Atlantic Beach Estate, Atlantic Beach Estate. Long term lease available at this single level, well kept property. As a resident you may make use of the leisure center which offers a swimming pool, tennis courts and a gym. 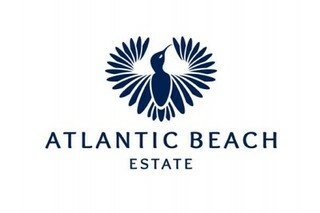 Sign-up and receive Property Email Alerts of Houses to let in Atlantic Beach Estate, Atlantic Beach Estate.